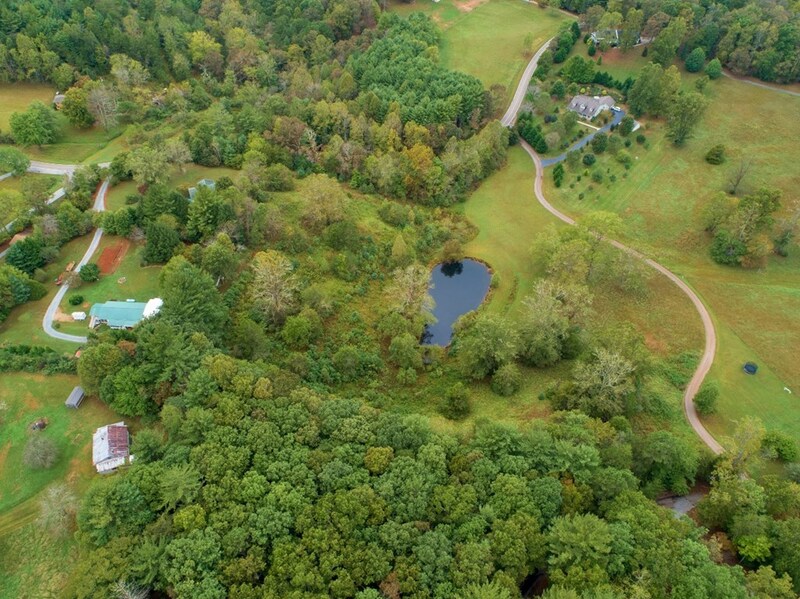 Absolutely STUNNING property, perfect for your family's estate! 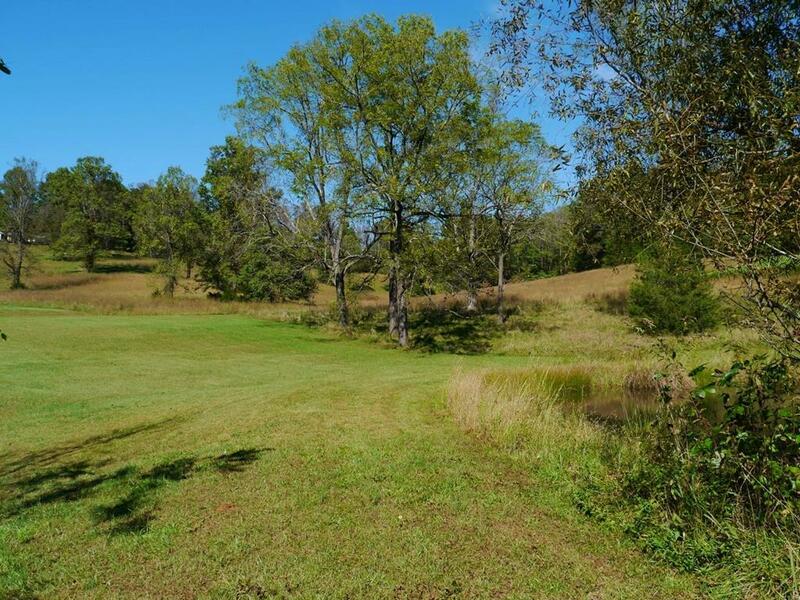 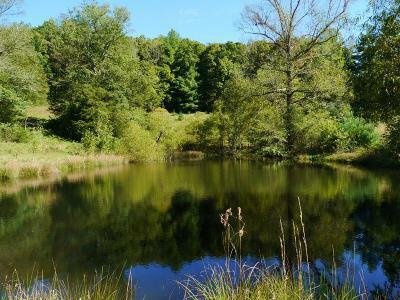 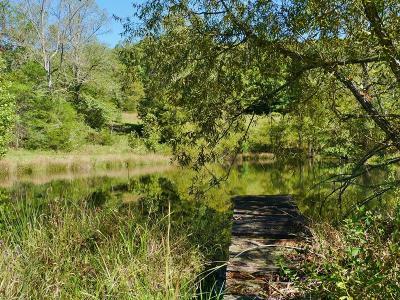 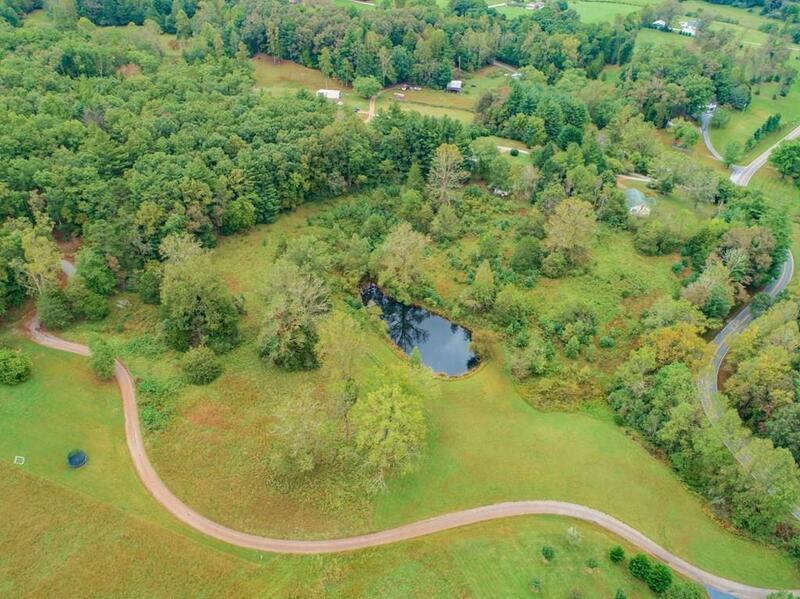 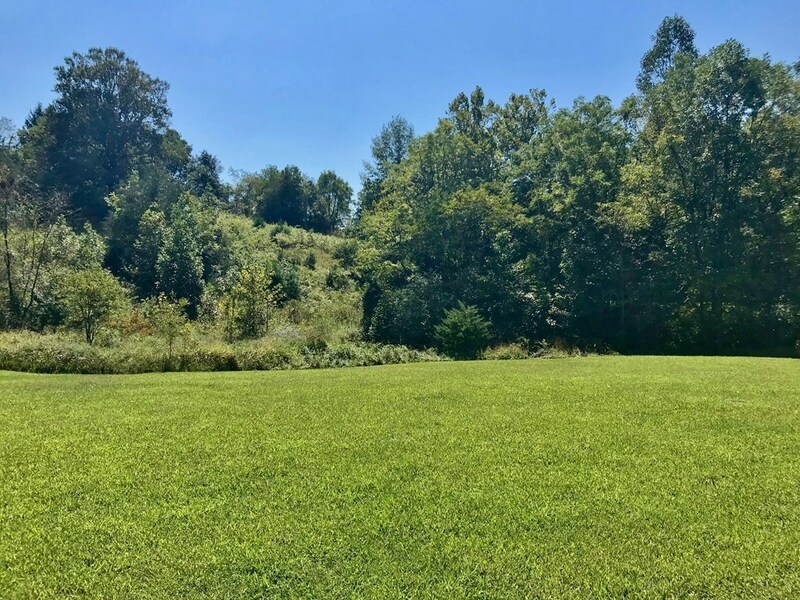 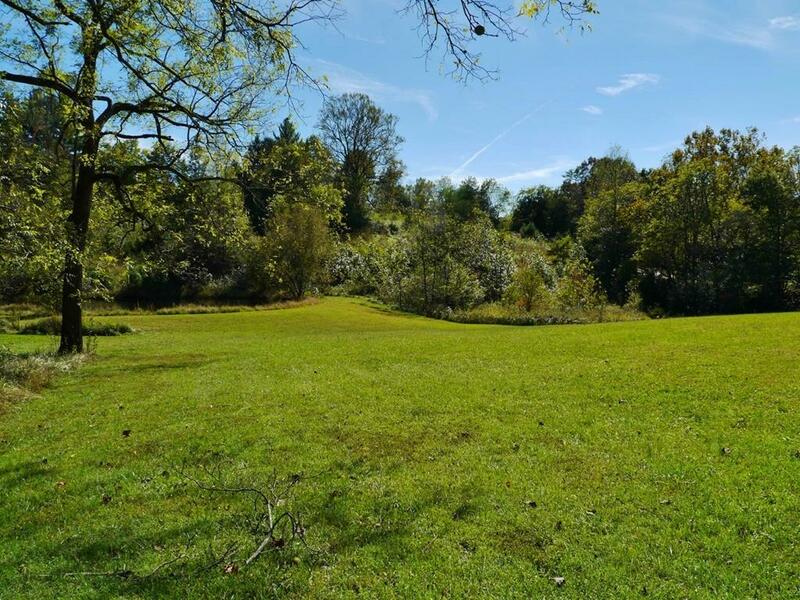 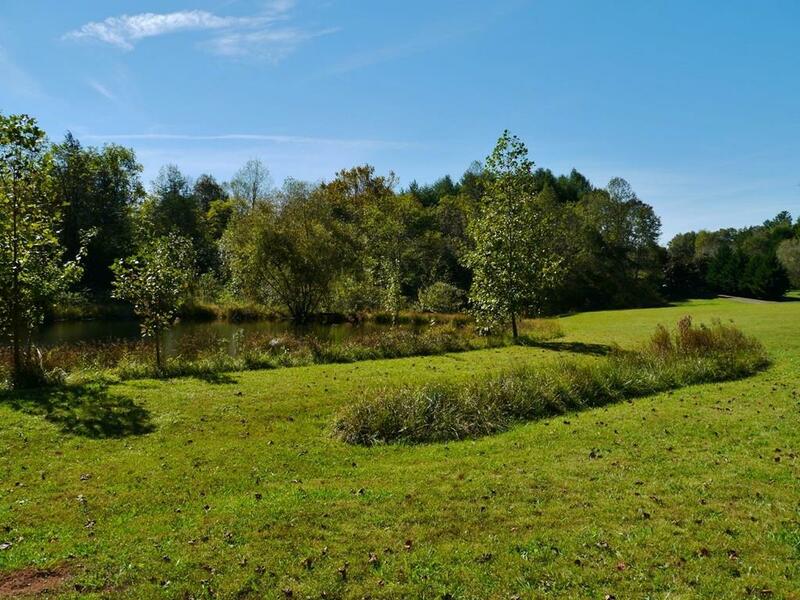 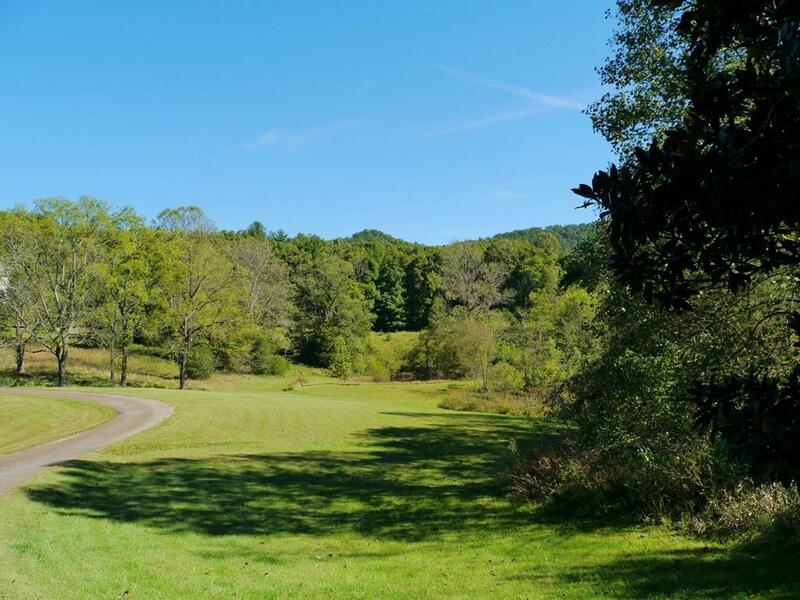 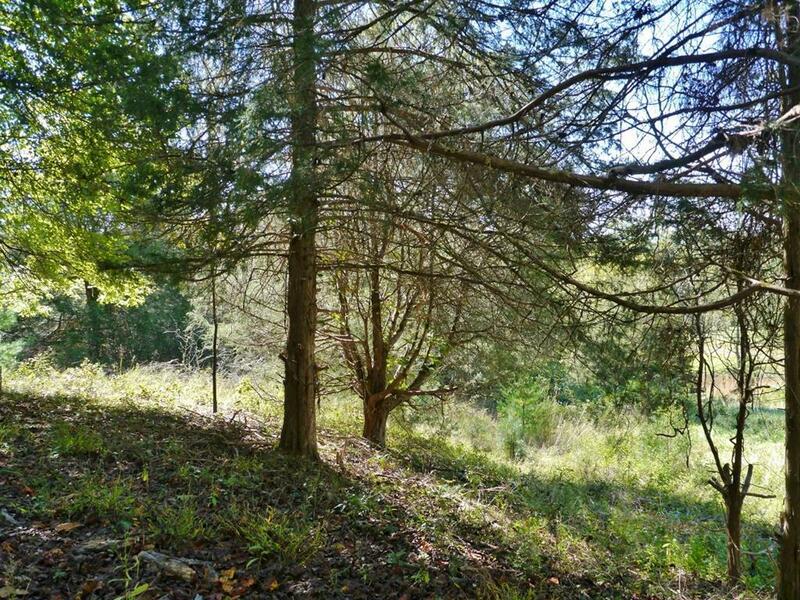 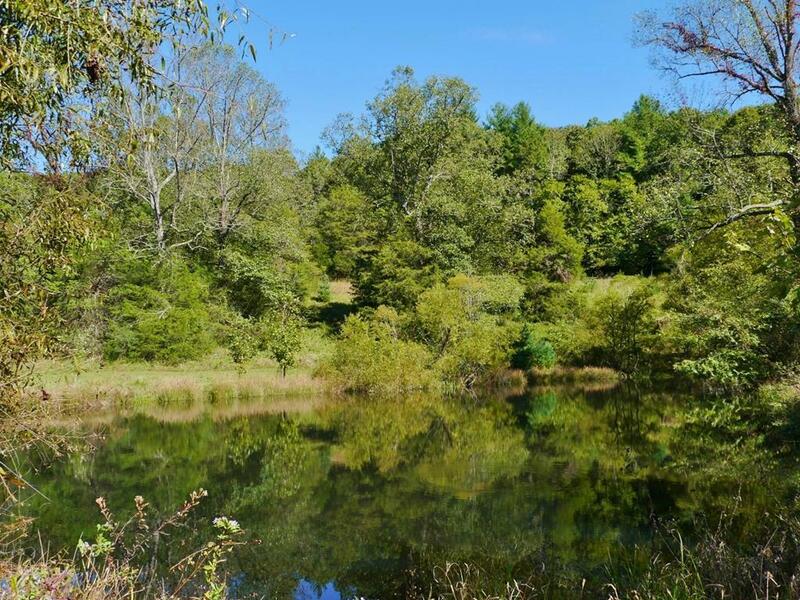 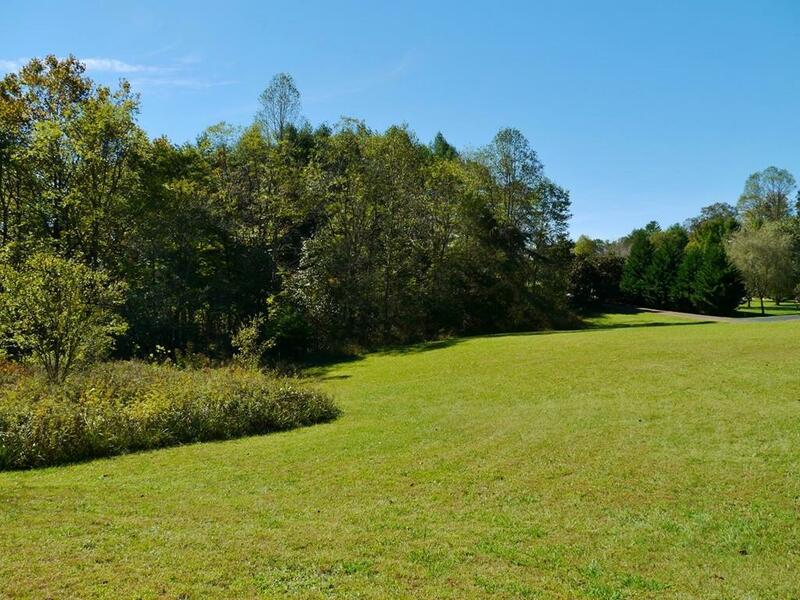 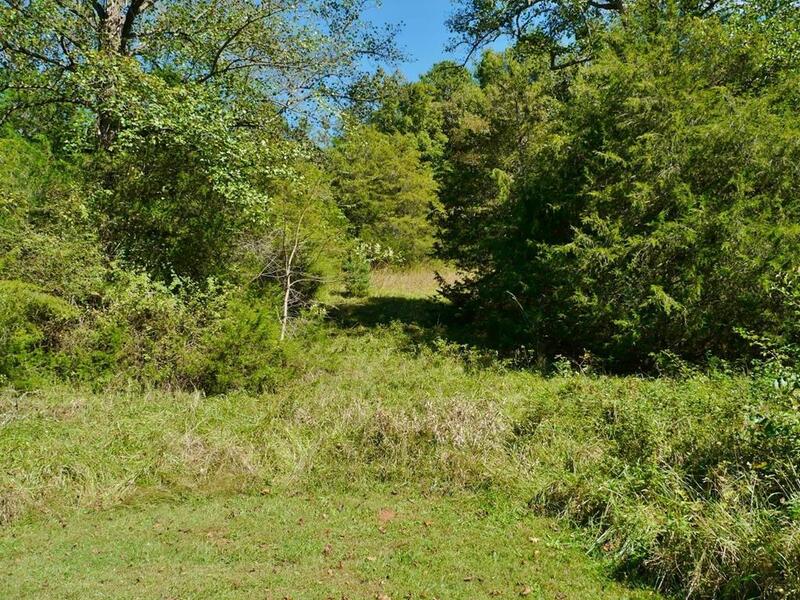 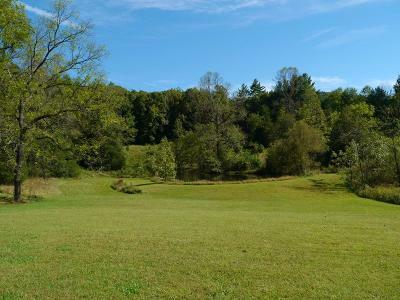 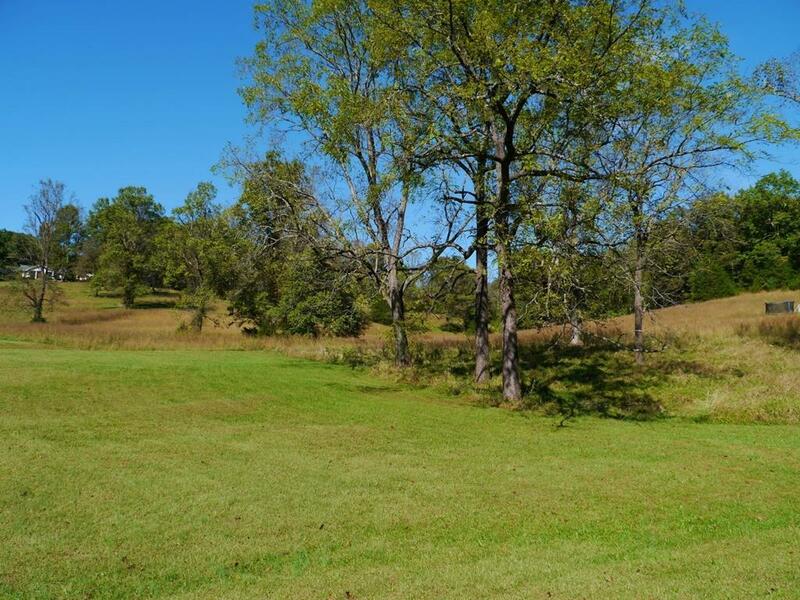 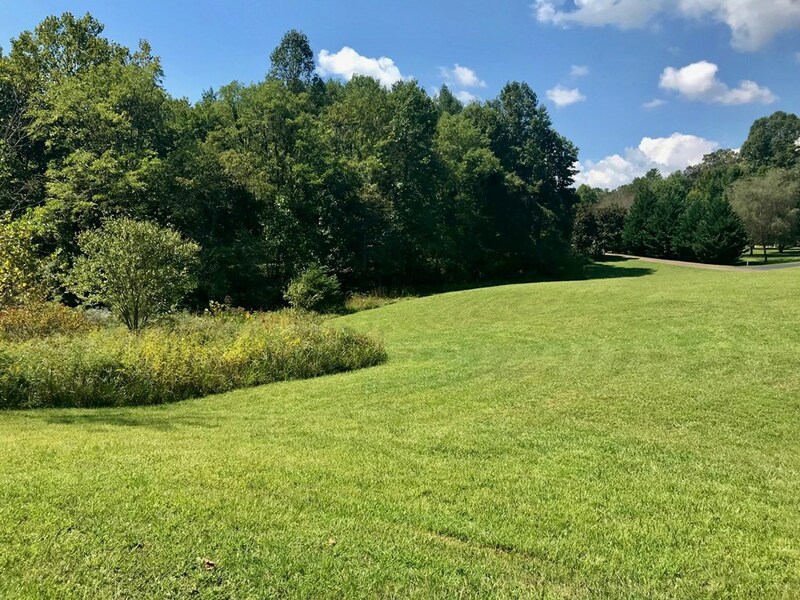 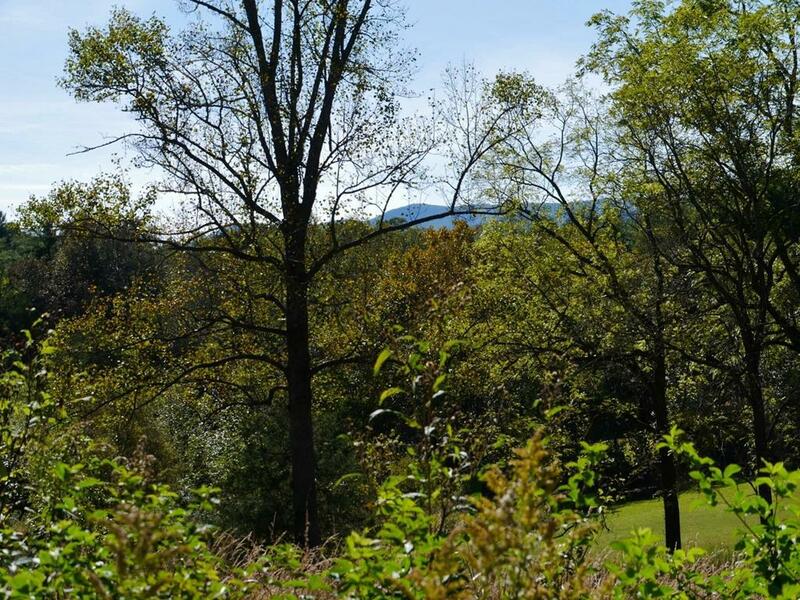 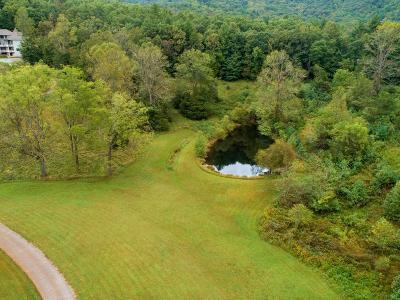 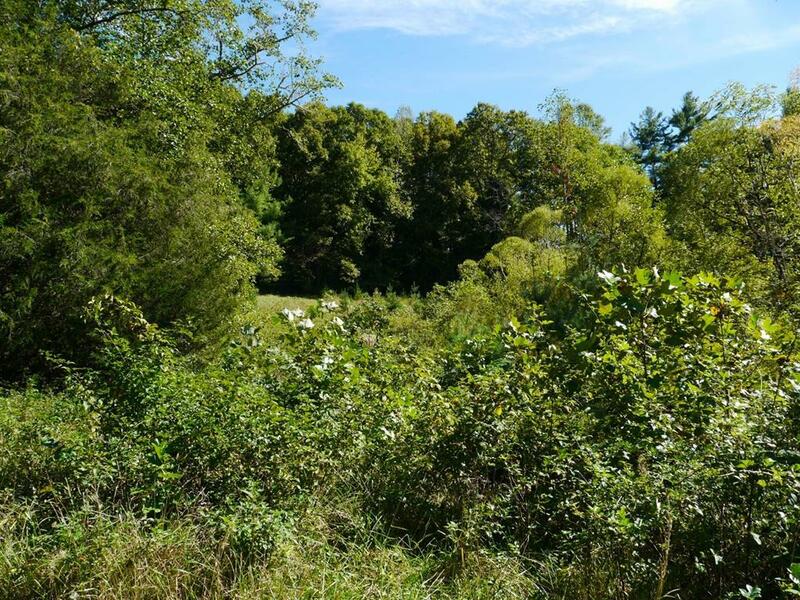 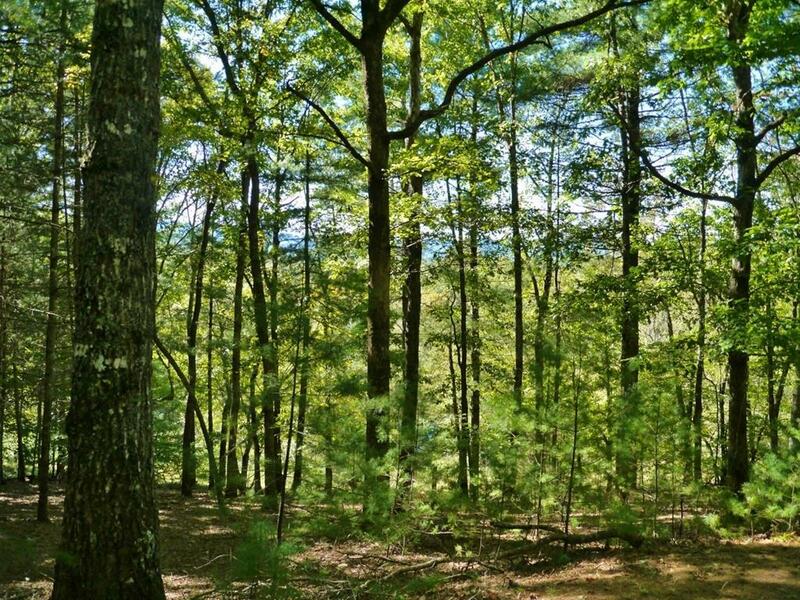 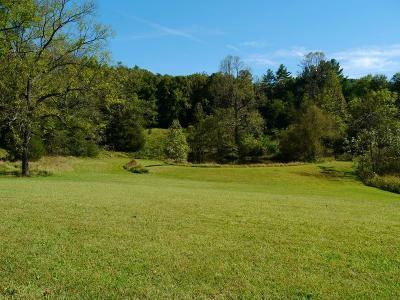 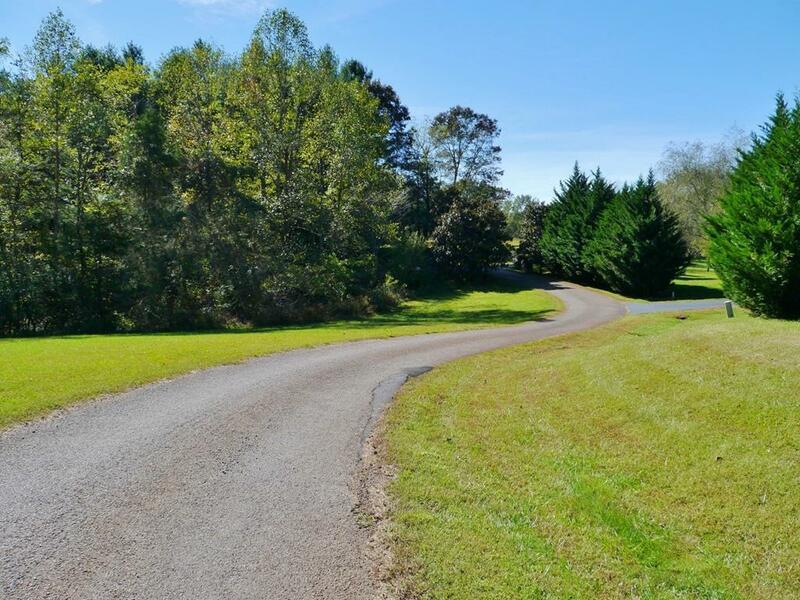 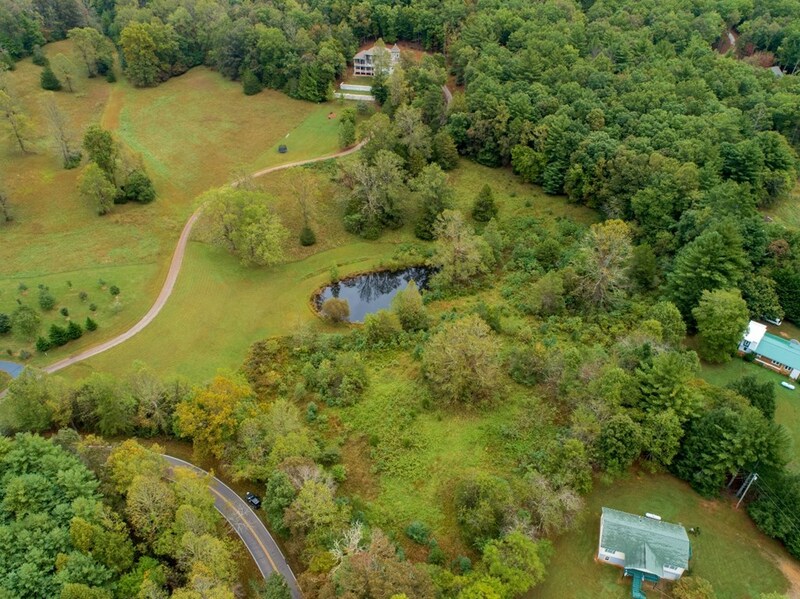 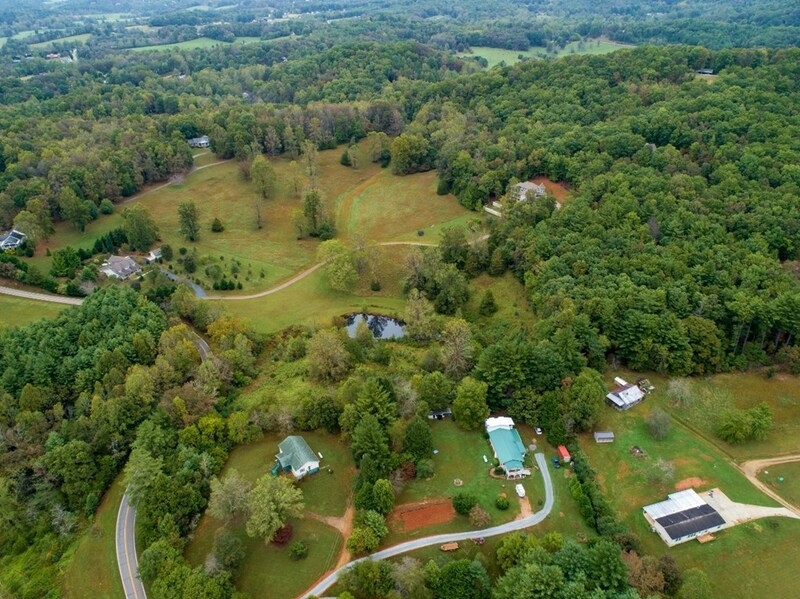 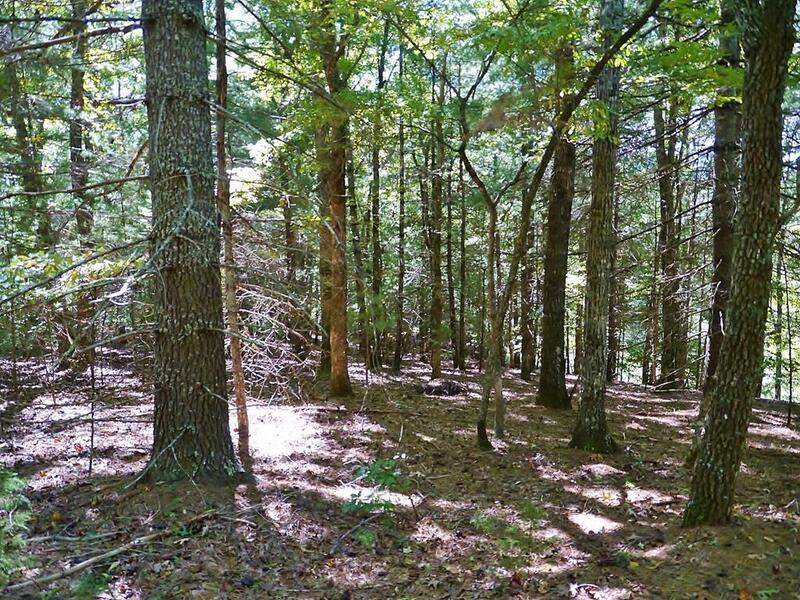 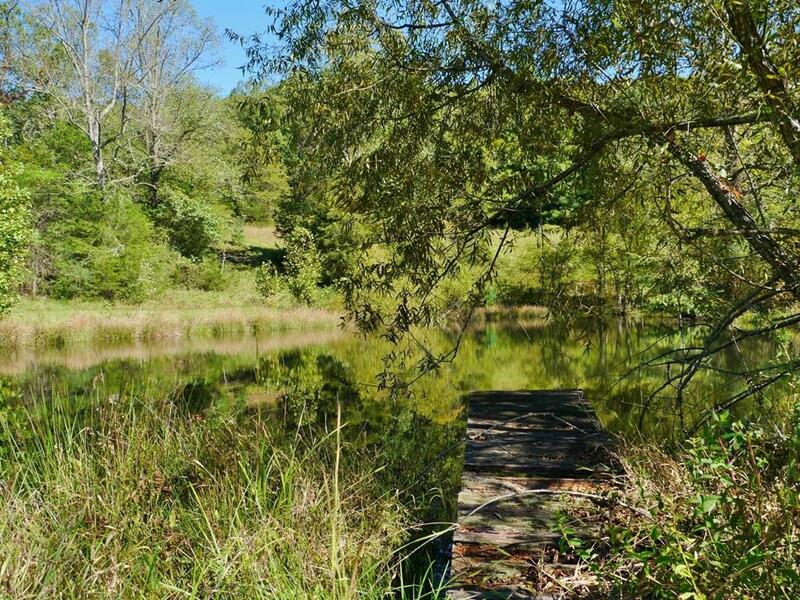 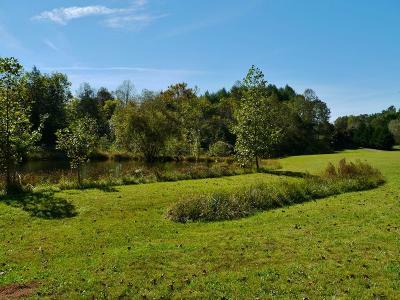 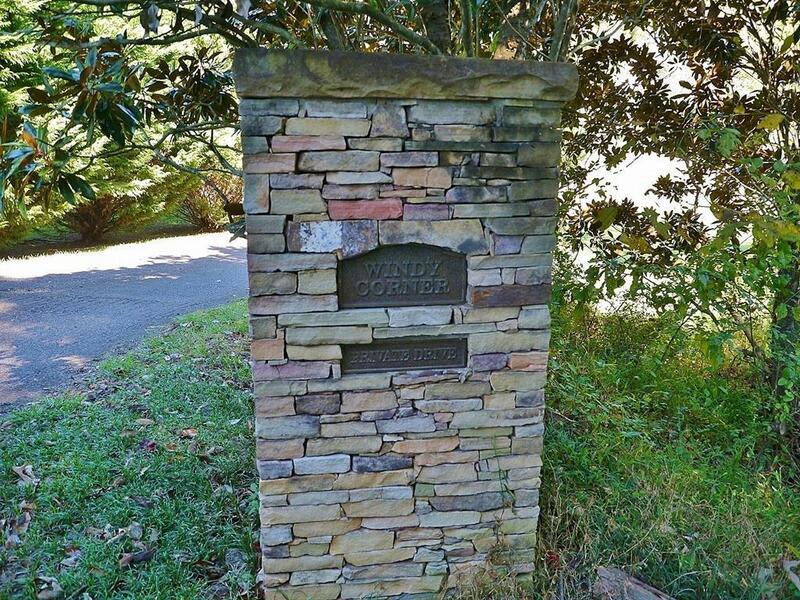 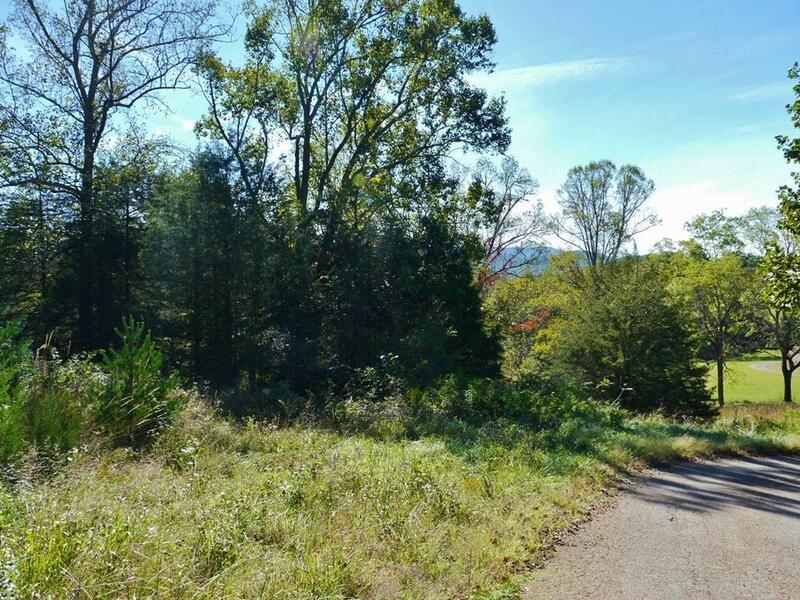 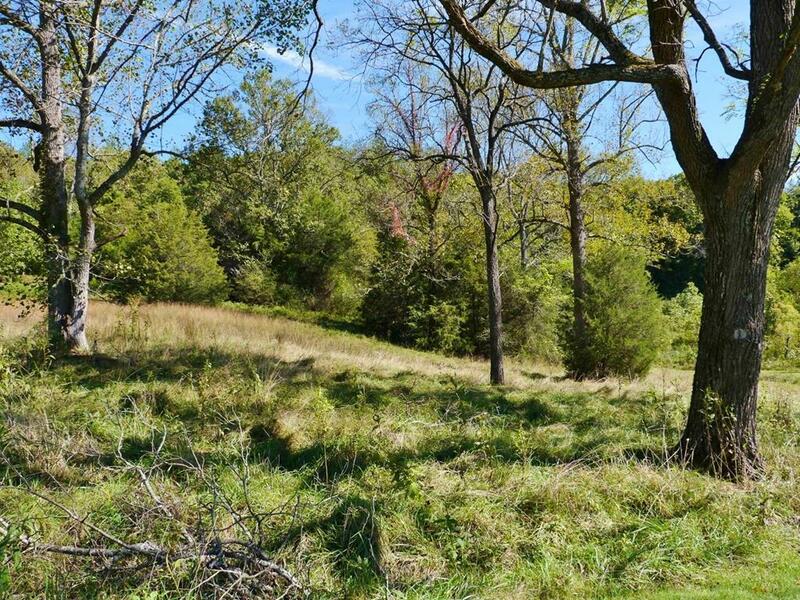 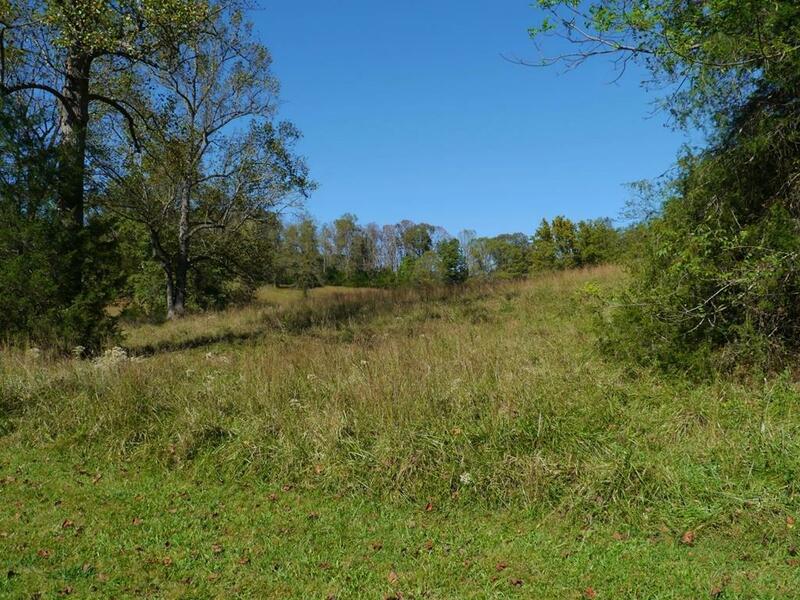 This gorgeous 10.45 (+/-) acre parcel is the perfect combination of level pasture and rolling woods and features a charming pond as it's focal point. 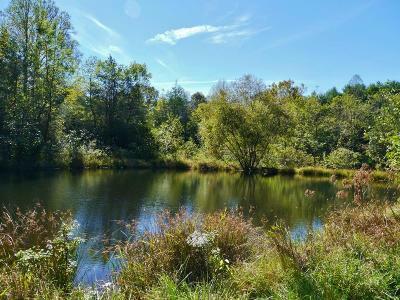 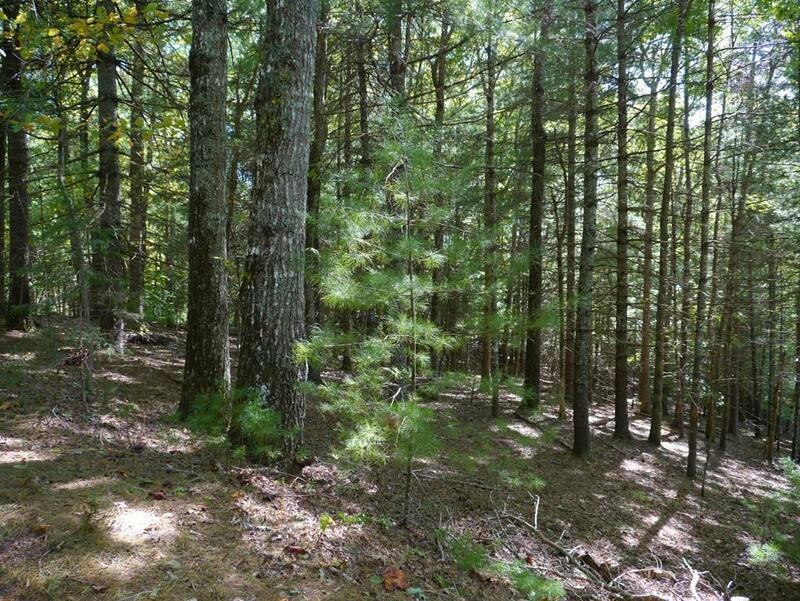 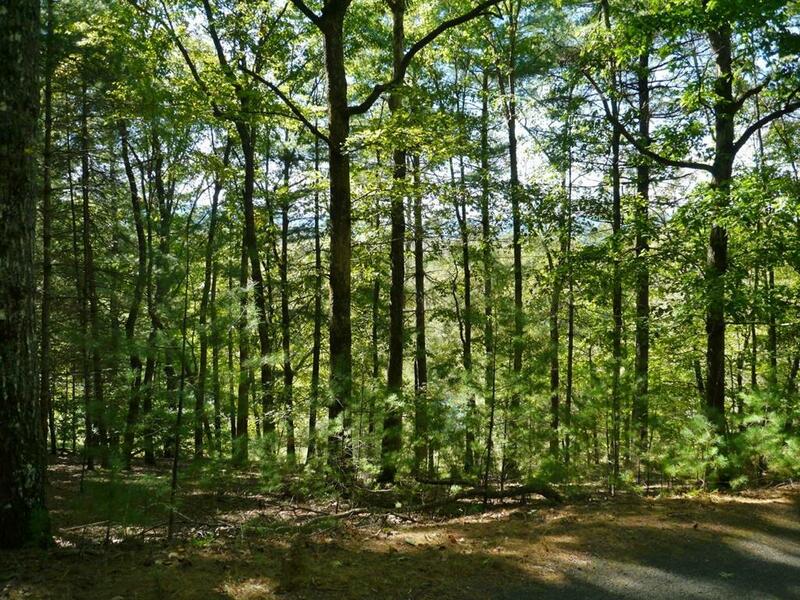 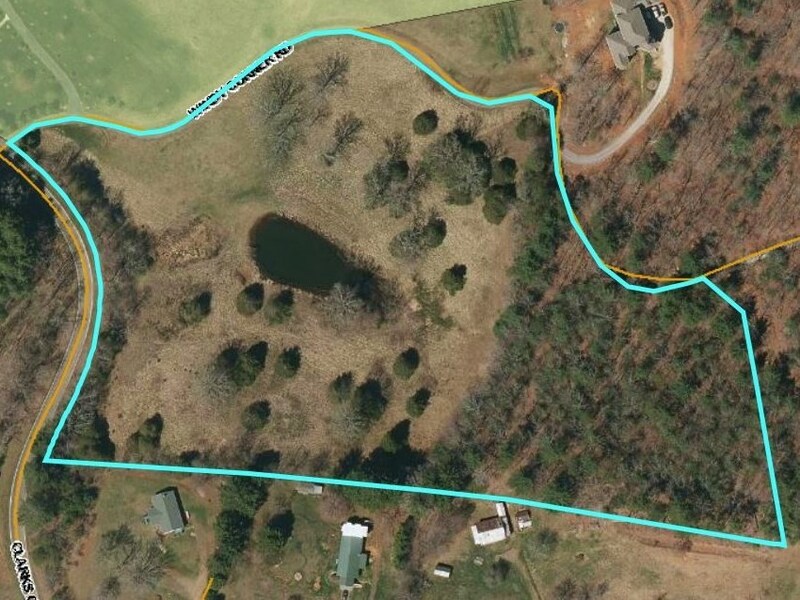 The proposed home site has been selected to showcase the long-range view and overlook the pond... and a 3-bedroom 2009 septic permit is on file. 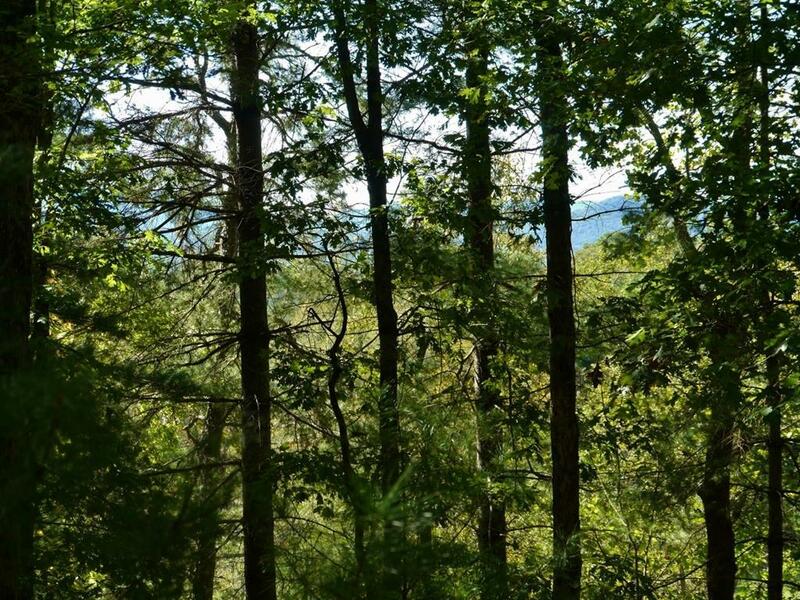 A beautiful mountain environment like this one is hard to find. 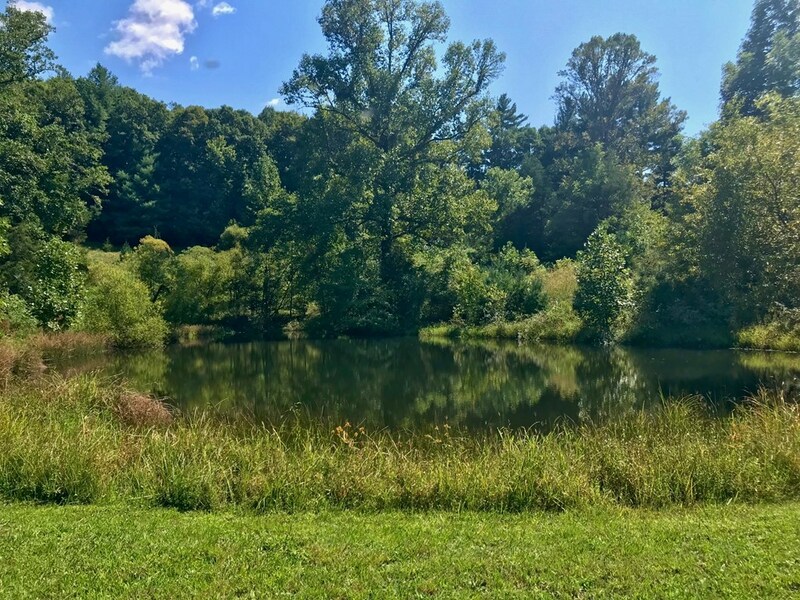 Located in the convenient and desirable Clark's Chapel area of Franklin, the surrounding properties are equally attractive and upscale. 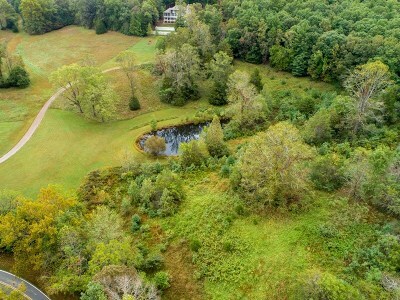 HORSE LOVER? 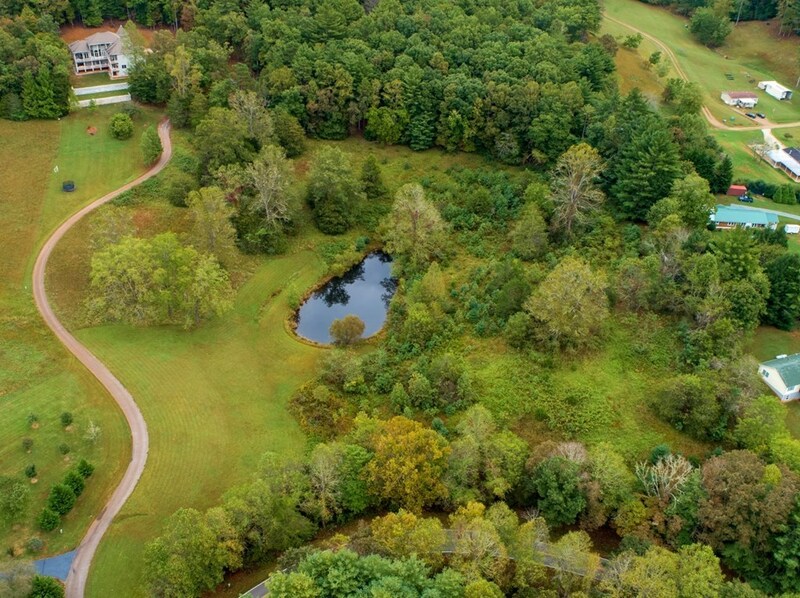 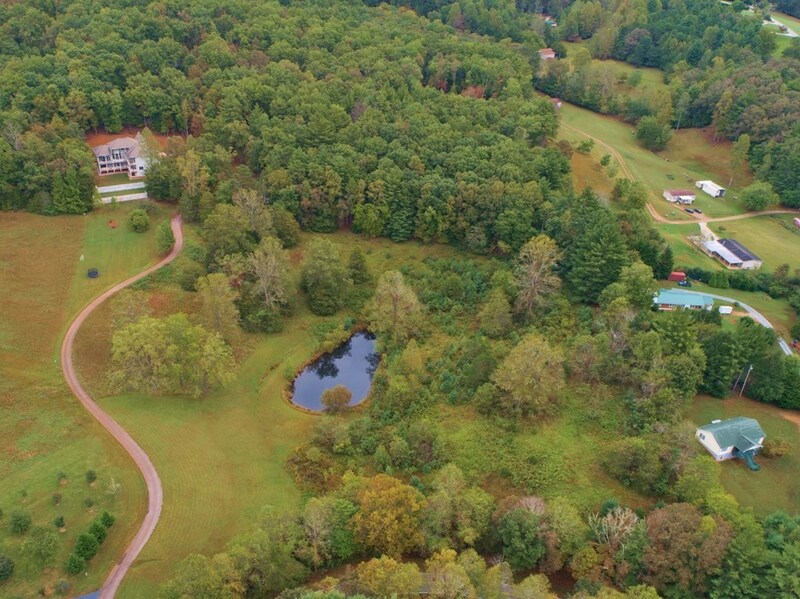 The pasture and pond provide the perfect setting for your equestrian estate. 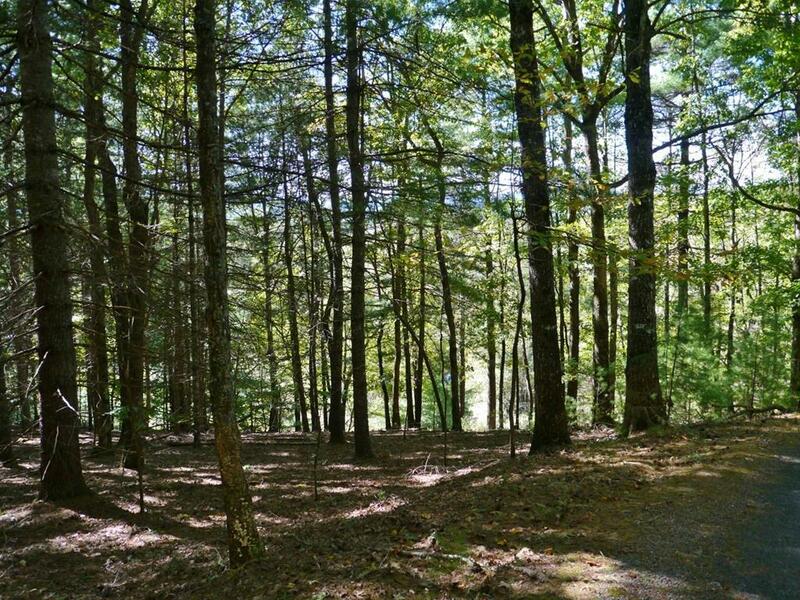 Light restrictions are in place to protect your investment. I have seen many pieces of land in my career - this property is one of the MOST PICTURESQUE I've seen!